Junges Hotel Salzburg-Haunspergstraße is close to the centre of Salzburg and only around 600m away from Salzburg Main Station hostel Austria junges Hotel Salzburg-Haunspergstraße is close to the centre of Salzburg and only around 600m away from Salzburg Main Station hostel Austria youth hostels worldwide for groups of 30 people or more we offer daily lunch and/or dinner from our kitchen specialising in traditional cuisine hostel Austria junges Hotel Salzburg-Haunspergstraße is close to the centre of Salzburg and only around 600m away from Salzburg Main Station hostel Austria two each of our three-bed and four-bed rooms have a shared bathroom with shower and toilet. These small units are entered through a main door and small aisle and are popular with families. winter trips Austria hostel Austria Salzburg place for the night. 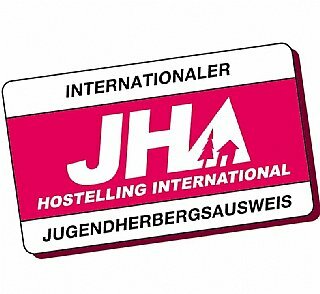 hostel Austria, book a hostel, hostelling international card, spending the night, project week, hihostels, hihostel, international youth hostels. 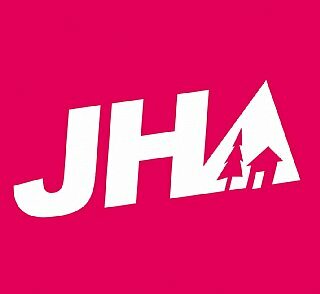 the youth hostel hostel Austria for groups of hostel Austria are you looking book a hostel our youth hostel we offer our.